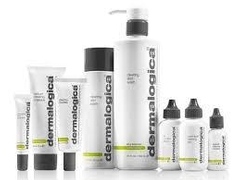 Barbara is a graduate of the Aveda Institute Minneapolis Esthetician Program and also Dermalogica certified. She specializes in customizing facials for each guest and makes sure they feel confident in attaining the same results at home. Her goal is for guests to love their skin! 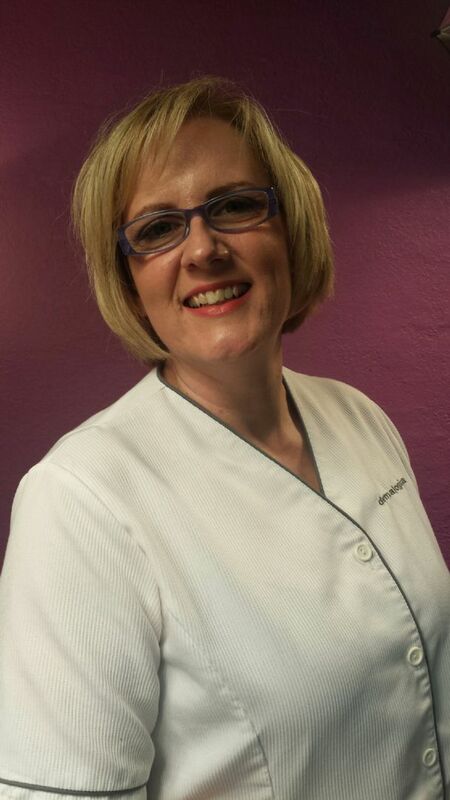 Aside from amazing facials, she is passionate about body waxing for both men and women. She is very detailed oriented so her waxing services are always thorough, professional, and have a gentle touch. She loves the many opportunities her work brings every day through personal interaction with each and every guest. Click here for Barbara's waxing tips. 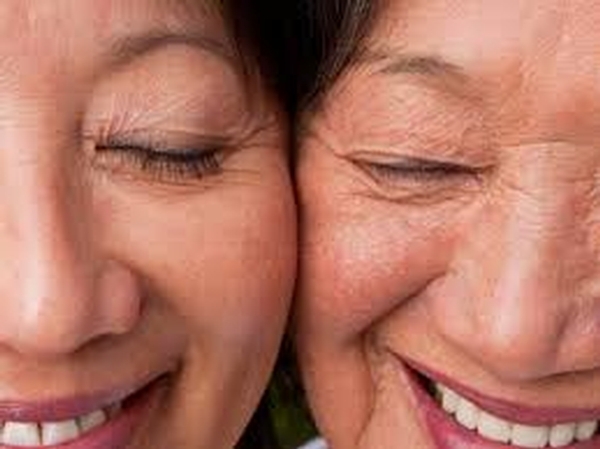 It happens to us all: we glimpse at our faces in the mirror or in a photograph and realize that we've aged. Our formerly fine lines have begun to etch deeper grooves, our discoloration has become more pronounced and our once-taut jaw lines have become slack. When did that happen? 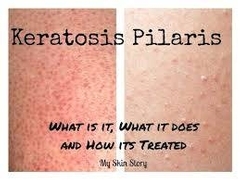 What is Keratosis Pilaris and How Can I Treat It?